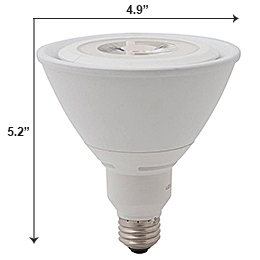 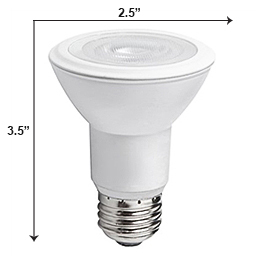 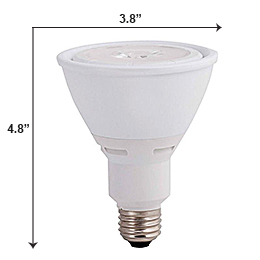 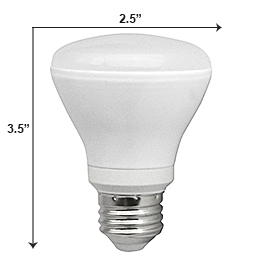 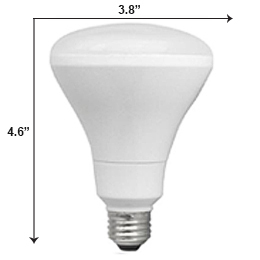 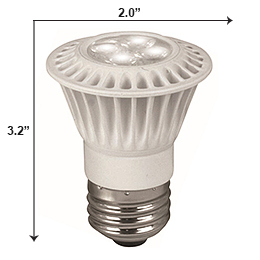 WE HAVE HUNDREDS OF LED FLOOD BULBS TO REPLACE YOUR OLD HALOGEN REFLECTORS. 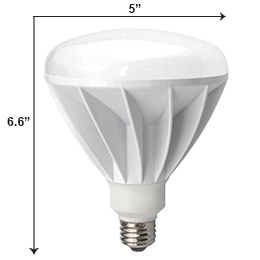 OUR REFLECTOR BULBS COME IN R16, R20, R30 SHORT & LONG, R38 AND BR40. 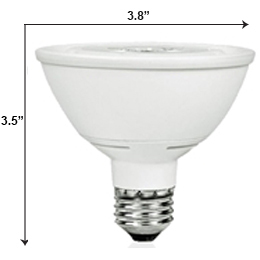 CHOOSE YOUR SIZE: PLEASE MEASURE THE LENGTH AND WIDTH OF YOUR REFLECTOR BULB ACCORDINGLY.